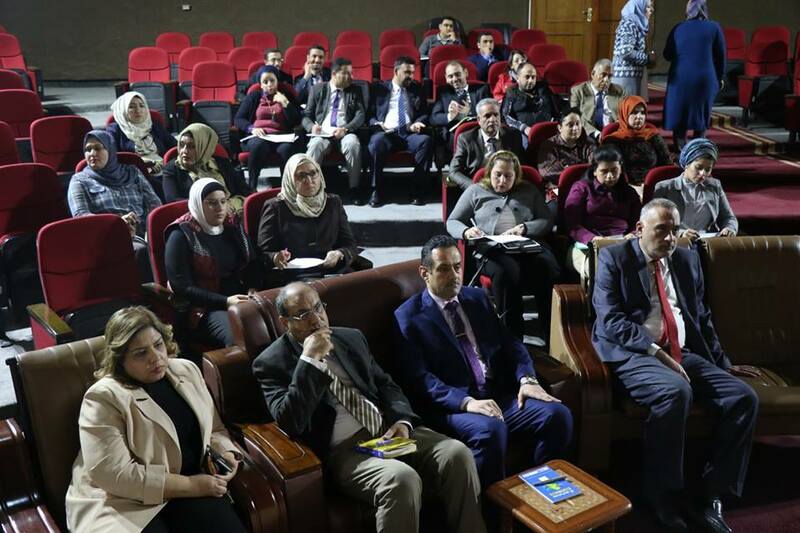 The Committee for the Preparation and Implementation of the Course System organizes a workshop on the actions and commitments to be taken in the preparation and implementation of this system. 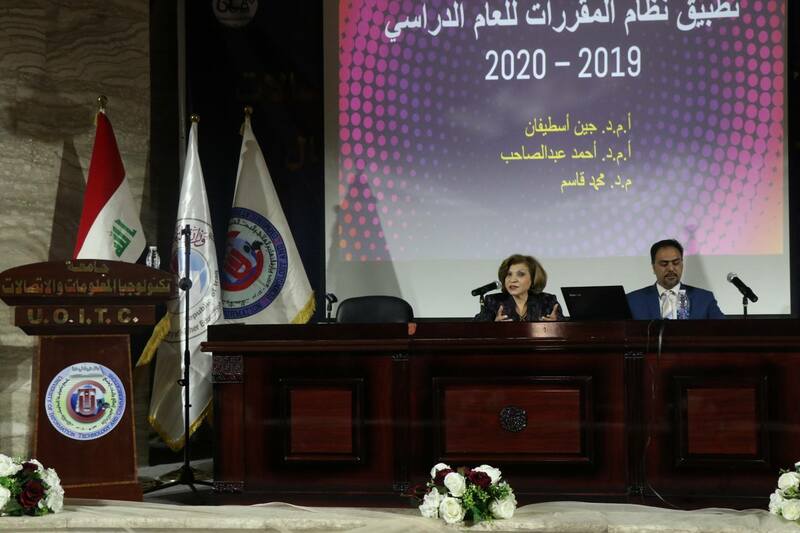 The Committee for the Preparation and Implementation of the Course System organizes a workshop on the actions and commitments to be taken in the preparation and implementation of this system The Committee for the Preparation and Implementation of the Course System at the UOITC organized a workshop on the procedures and commitments to prepare and implement the Course System for the academic year 2019-2020. The workshop, which was presented by the head of the Department of Media Technology Engineering at the Faculty of Engineering Dr. Ahmed Sahib, introduced the system of courses and the advantages of this system, which is a global educational system for the implementation of various study programs, which is based on the hours of credit and not in the form of a quarterly or pre-scheduled system. The workshop aims to identify the joint courses and describe the scientific content of the course and distribute the content on the semester and coding the course within the program and the total number of credit hours for each semester and the levels of the study and the nature of the course (theoretical only or practical or a combination of both them). The course deals with the components of the course system which consists of three semesters, the first semester, the second semester, the summer semester and the optional semester. The duration of the study is in the first and second semesters (15 weeks) while the summer semester is 8 weeks. The lecture also reviewed the details of the implementation of the system and the reference to the gaps that may be the guide or the registration unit during student registration in the course. The lecture also referred to how to build the decisions and criteria to be followed during the drafting of the decisions as referred to the laws and instructions in force in this regard and some points that require ministerial instructions and solutions or approve them in the boards of universities or colleges.